The stage is set for website host and Internet domain registrar, GoDaddy, to raise as much as $440 million. On Tuesday, it priced its planned IPO at $20, above the initial range $17 to $19 per share. This gives the company a valuation of $4.5 billion. GoDaddy is set to offer 22 million Class A shares and plans to trade on the New York Stock Exchange under the ticker GDDY beginning today. After the offering, founder Bob Parsons, who stepped down as executive chairman in June, will hold 40% of GoDaddy's class B shares and nearly 24% of class A shares. The company is presently led by Blake Irving. 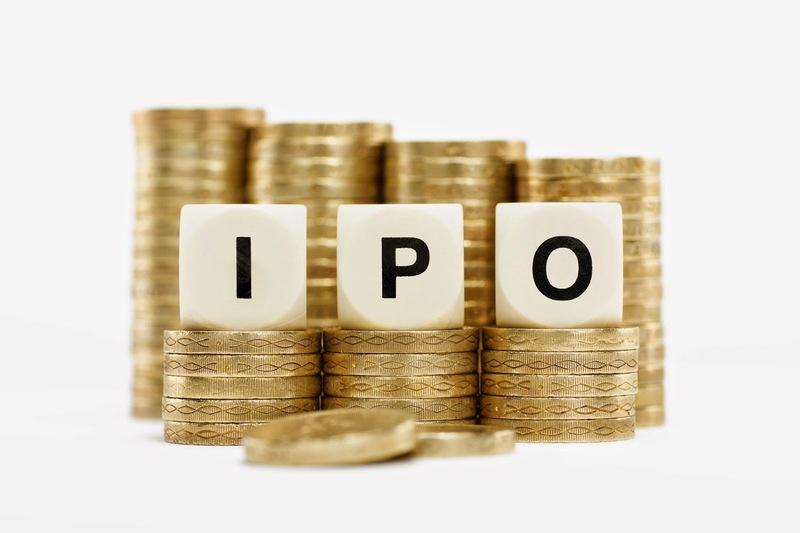 The lead underwriters of the IPO are Morgan Stanley, JPMorgan and Citigroup. How it all began for GoDaddy? Jomax Technologies was established in 1997 by Bob Parsons. Two years later, in 1999, a group of employees at Jomax Technologies decided to change the company name. Parsons came up with the name “Go Daddy" as he thought the name made people smile and remember it. Based in Scottsdale, AZ, Go Daddy is a privately held Internet domain registrar and web hosting company. It also sells e-business related software and services. The company claims to have 59 million domain names under management (as of 2014), making it the world's largest ICANN-accredited registrar. This employer of more than 4,000 people serves 12 million customers and is also a NASCAR sponsor. It has however been in the midst of quite a few controversies relating to security and privacy. Should you have it in your Portfolio? This is not the first time that GoDaddy is attempting to enter the public market. It made its first attempt to go public way back in 2006. However, it ultimately withdrew. Five years later, in 2011, private equity firms, KKR and Silver Lake Partners, acquired the company for $2.25 billion. In June last year, it filed for an IPO. Before jumping to buy this latest offering, investors should consider the following points. GoDaddy deals with a particularly low-margin business of domain registration. What makes things worse is that Google GOOGL now sells domain names directly. At the same time, it is also involved in the highly competitive business of web hosting. The big names in the cloud business include the likes of Google, Amazon AMZN and Microsoft MSFT. Along with these big cloud companies, a lot of small hosting companies offer extremely low prices. (For instance - DigitalOcean). Last year, GoDaddy’s revenues rose 23% to $1.4 billion. However, this wasn’t enough to cover costs, which netted a loss of $143.3 million. This doesn’t speak well ofa mature, 18-year old company. The IPO will definitely provide it with cash. However, going forward, the company will still have a lot of debt. This will make it harder for GoDaddy to record profits. However, what works in its favor is that it has a huge customer base and the brand name that it has created over the years. It also has international growth prospects. GoDaddy’s customers (GoGetter’s as the company calls them) are mainly local service-based businesses, (most have fewer than five employees), identifying themselves as having little to no technology skills.The shift toward dynamic online presence for small business is attributed to the emergence of simple (yet powerful) cloud-based technologies that can easily be utilized by individuals with limited technical skills. The Parallels SMB Cloud Insights for Global 2014 report estimates that the cloud market for small business will be approximately $125 billion by 2016. This along with its growing international presence keeps the growth prospects of the company high. According to Business Insider, around 28% of its customers were located in international markets (notably Canada, India, and the U.K) as of December 31, 2014. To continue expanding its international presence, GoDaddy is investing in technology, marketing programs and customer care teams. Besides, its marketing practices are highly unconventional (and controversial), but do manage to attract attention (take for instance the recent Super Bowl commercial). Box Inc. BOX, which is considered to be the first tech IPO of 2015, hasn’t fared too well as its shares have dropped 27% since its launch. Box had also raised its IPO price to $14 from the initial range of $11-$13. GoDaddy’s IPO comes after Box’s not-so-successful attempt. As of now, according to Benzinga, IPO analysts expect GoDaddy to fare better than Box “due to demand for stock offerings from well-established brands with steady revenue streams”. GoDaddy has been around since 1997, while Box was founded in 2005. Whether GoDaddy faces the same consequences as Box on taking an overhyped company public will depend on its ability to drive down cost.